Why Should I choose A White Filling Instead Of A Silver Filling? Most people have fillings in their mouth had at least one filling at some point in their lives and in the past silver fillings were used on back teeth. 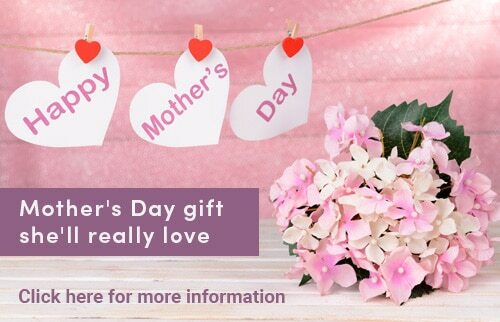 However, the filling materials available these days look natural and are as strong as the silver ones used to be. Many people are becoming more conscious about the way they look and do not want silver fillings to show when they laugh or smile. Costs can vary quite a lot from dentist to dentist. They usually depend on the size and type of white filling used and the time it takes to complete the treatment. 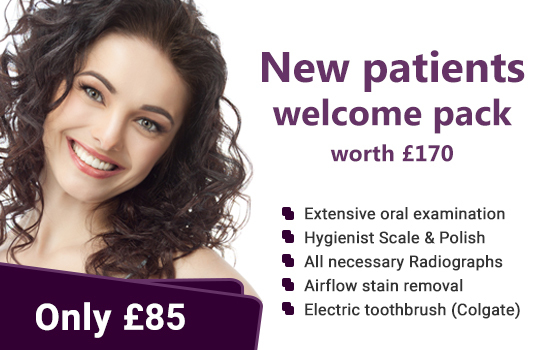 The team at Muswell Hill Smile will be able to give you an idea of the cost before you agree to treatment. 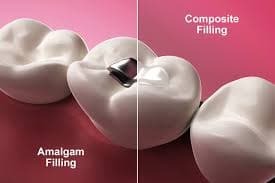 White fillings have always been consisted as less long-lasting in comparison to silver amalgam fillings. However, new materials are now available that are comparable to silver amalgam and have been proven to be successful. It is usually best to change fillings only when your dental team decide that an old filling needs replacing. If so, you can ask to have it replaced in a tooth-coloured material.